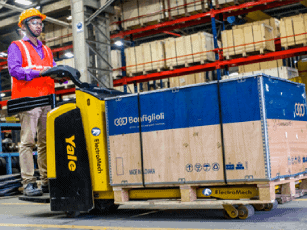 In automotive manufacturing you need the right tool for the right job, and your choice of materials handling equipment is a vital business decision. 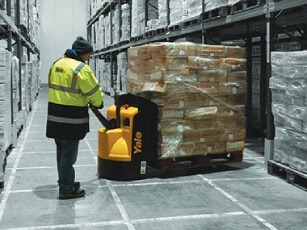 Yale offers an array of solutions based around our trucks, designed innovatively to fit your requirements. We design trucks to meet the most specific needs of the automotive industry. 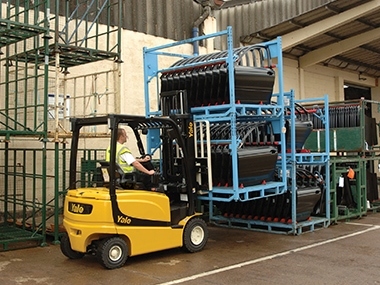 Our equipment plays a vital role in a range of processes with our products handling everything, from raw materials to loading and unloading finished products to picking products in busy warehouses. 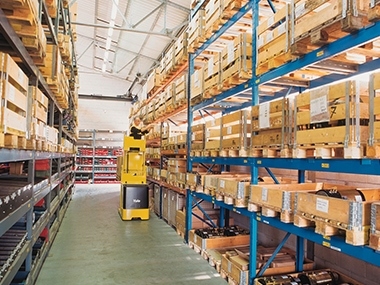 The counterbalance solutions provided by us are engineered to have longer service intervals and lesser downtime. These money-saving benefits are further enhanced through clever technology features. 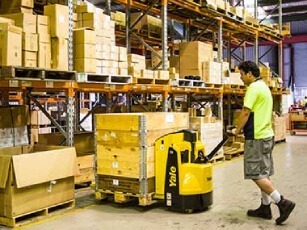 The electric trucks optimise efficiency and reduce energy consumption when operating using the ECO-eLo mode. 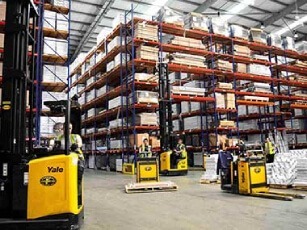 Yale turret trucks and reach trucks can help you make better use of your available storage space by allowing you to increase the storage density of your warehouse, and make better use of the full height available. 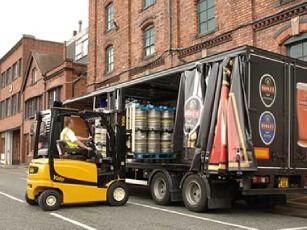 Whatever the equipment, trust us to deliver a host of performance features including fast-load handling, smooth direction changes and excellent maneuverability in tight spaces. 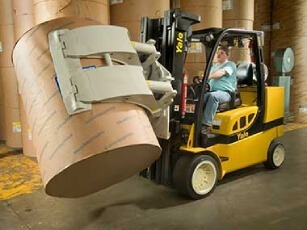 As a manufacturer, industry knowledge and insight are derived from our first-hand experience of solving materials handling challenges. 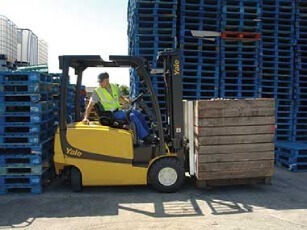 From components to finished goods, no matter what the load, Yale has the right materials handling solution.